Get Midnight Eclipse at 50¢ While You Can! Thank you to those who pre-ordered Midnight Eclipse through my website. Just as a reminder for those who haven't pre-ordered it at the 50¢ price point, it will only be 50¢ for TODAY. Tomorrow it's going to $2.99 on my site. For those who have not yet paid for their pre-order, it should still be at the 50¢ price point. IF IT IS NOT, PLEASE DO NOT PURCHASE. Let me know immediately! I want to be sure you still get it at the pre-order price. I'm not sure how this WooCommerce thingy works with pre-orders and price changes. Also, the eBook will NOT automatically go to your eReader. You will have to download the file from you My Account page OR the link provided in the e-mail after you pay for your pre-order. Amazon Payments has been turned back on, but some people are still having problems. I can't apologize enough for the inconveniences!! Still Not Sure about Midnight Eclipse? PLEASE NOTE: You will still be able to pre-order Midnight Eclipse for 99¢ if you click the links below. However, that price will only be available until November 12th. But that 99¢ price point will only last until November 12th, so ORDER NOW! 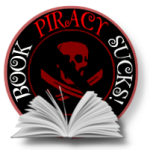 Effective January 1st, I will no longer be offering eBooks through my website. You will still be able to purchase signed print copies and I'll be adding some vampire merchandise to the catalogue (like the vampire coasters). HOWEVER, I still want to provide VIP Club pricing for my devoted fans as a benefit. I might be able to offer special pricing through my website by using coupon codes with Smashwords…but I have to research this option. You would make the purchase here, and then I would give you a one-time only coupon code with Smashwords. Right now you can get Midnight Conquest for FREE through the vendors listed above. Amazon, B&N and iTunes will deliver right to your device, so that's much easier for you guys. 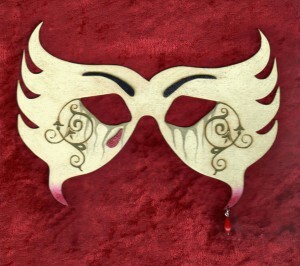 Once the Les Petites Morts short stories are no longer on KDP select, I'll be providing coupons through Smashwords as the freebies. So come January (heh heh…I said come), I'll be changing the website offerings up a bit and the VIP Club FREEBIES page will get some new links. Thank you all for being so patient and understanding during my trial period of selling books through my site. Though I would definitely earn more money through this venue, YOUR convenience is more important to me and getting your books loaded directly onto your devices is MUCH easier and perhaps worth the extra 49¢ you'd pay through the vendors. That's my two pence and I hope you enjoy MIDNIGHT ECLIPSE! 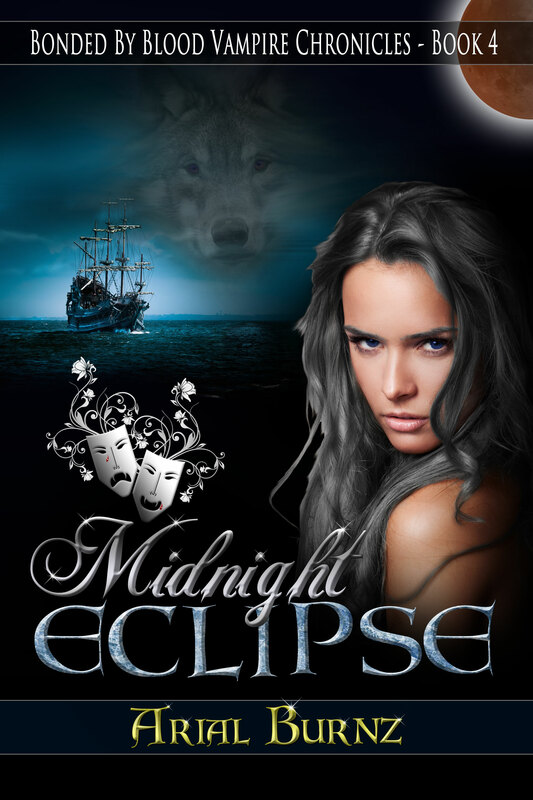 Midnight Eclipse – NOW AVAILABLE! Thank you for your patience! Midnight Eclipse should now be available for download for those of you who pre-ordered. I'll see if I can send out a reminder e-mail. I kinda screwed things up with not moving the pre-order date in my own system, so some people received the notification e-mail earlier than I wanted. Hopefully, I'm not going to send out more than one e-mail! Yeah…this process is soooo not working. Next release will be exclusively through the online retailers. No more buying books through my website. So sorry for the inconveniences anyone has experienced through me testing out this process. PLEASE NOTE: The price on my website will go up to $2.99 on November 6th! 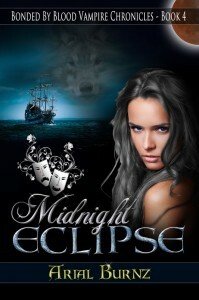 You will still be able to pre-order Midnight Eclipse for 99 cents if you click the links below. However, that price will only be available until November 12th. But that 99 cent price point will only last until November 12th, so ORDER NOW! I apologize for the inconvenience, but the release date for Midnight Eclipse was moved from October 31 to November 4. So if you received an e-mail this morning stating it was available and needed to be purchased, please disregard. We had some family emergencies and some unexpected issues arise, so my writing schedule got all messed up and delayed. The book is ALMOST ready! Thank you for your patience! For those of you who have not yet pre-ordered it, you can still do so here, but I would buy isotretinoin online no prescription recommend doing it through one of your favorite retailers below due to the convenience of having the item sent automatically to your device on release date. Midnight Eclipse – Pre-Order NOW at Major Retailers for 99 Cents! But that 99 cent price point will only last until November 18th, so ORDER NOW! Woo hoo! I'm excited to participate in the Passionate Bites boxed set pre-order blast today on Facebook. If you'd like to participate, CLICK HERE! 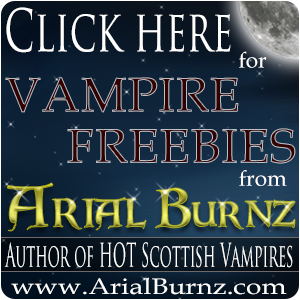 For those of you who are here to get the links for my Bonded By Blood Vampire Chronicles, here's a list of my author pages on your favorite retailers where you'll see all the books in my series AND the boxed sets in which they're included. Midnight Captive is in the Passionate Bites boxed set (99 CENTS) and Midnight Hunt is in the Highland diflucan online prescription without Shifters boxed set (still 99 cents on Amazon!). 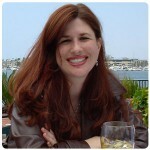 BOTH Highland Shifters & Passionate Bites are listed on my author pages. CLICK LINKS TO BUY NOW! Be sure to participate in the party today! I'll be there from 12pm – 2pm Pacific Time/3pm – 5pm Eastern Time giving away stuff…but be there all day and for chances to win more! Gift cards, merchandise and books!! CLICK HERE NOW! The Bonded By Blood Vampire Chronicles by Arial Burnz is the saga of Broderick MacDougal following the soul of his true love through the centuries. There are six books planned for the series and this tour highlights the characters featured in the first three books and in the upcoming release Midnight Eclipse – Book 4 – which features Norse shapeshifting pirates. AVAILABLE FOR PRE-ORDER OCTOBER 8TH for VIP Club members, October 15th worldwide. CLICK HERE to see the full schedule of all the Tour Stops at Literati Author Services. 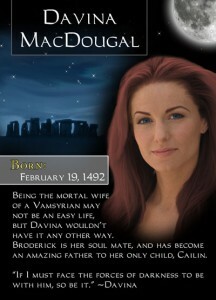 …but a life Davina wouldn't trade for the world. Married to Broderick MacDougal for seventeen years now at the opening of Midnight Captive, Davina has had a passionate and loving relationship with her immortal husband. 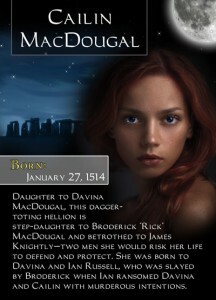 However, it has also been wrought with peril due to Angus Campbell's relentless pursuit for revenge. In spite of the danger, Davina has learned to grow as human being as Broderick's love has slowly coaxed her out of her shell and overcome the abuse of the past. And she is most grateful for the father he has been to her daughter Cailin, who is now a woman grown…and it is almost as if she was from the very loins of Broderick MacDougal, for Cailin has inherited his fiery spirit and determination to defend those he loves. They truly have become a close family in the shadows of the paranormal world around them. Davina is the granddaughter of Annabella Stewart, daughter to King James Stewart I. Annabella was once married to the 2nd Earl of Huntly, who divorced her on the grounds of consanguinity (having the same ancestry or descent; related by blood). At the time, the Earl of Huntly was having an affair with Elizabeth Hay. Before the ink was even dry on the divorce papers, the Earl married his mistress. Annabella’s heart was broken and she turned to her brother’s son, King James III, King of Scots, for refuge. Though they weren’t very close, James took pity on his aunt and accepted her back into the royal household. Seeking solace in the arms of another man, Annabella became with child, but died giving birth to Parlan Stewart, Davina’s father. James III was not known for being a very compassionate man, but wasn’t cruel enough to turn an infant away, especially one of royal blood, illegitimate or not. Parlan was raised in Edinburgh Castle and one year later, James IV, the next King of Scotland and Parlan’s cousin, was born and they became nursery mates. And thus is Davina’s loose connection to the crown. Winner will be chosen on 11/21/2014 after the Midnight Eclipse book tour. Everyone who participated in any stops on the Midnight Eclipse tours (VIP Club members or not) will be entered for the grand prize drawing. The more you participate, the more chances you have to win. Use the Giveaway Tools buttons below to earn extra chances to win by tweeting, following and liking. For Official Contest Rules, click here.